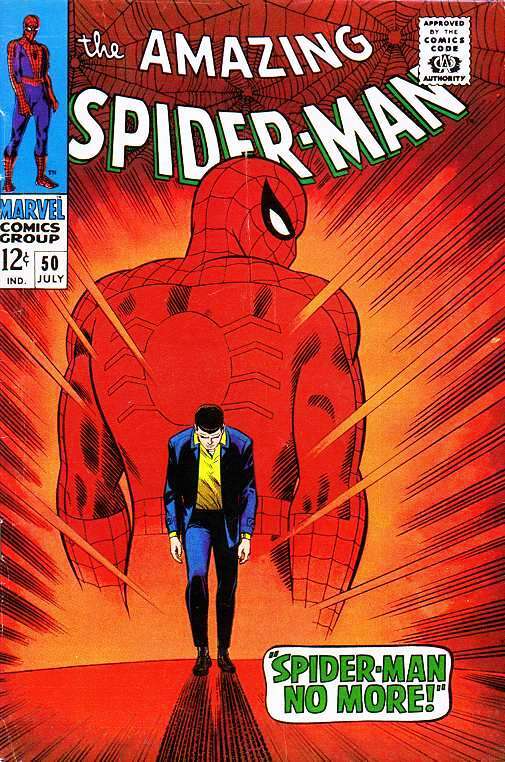 Will we see the return of Peter Parker? 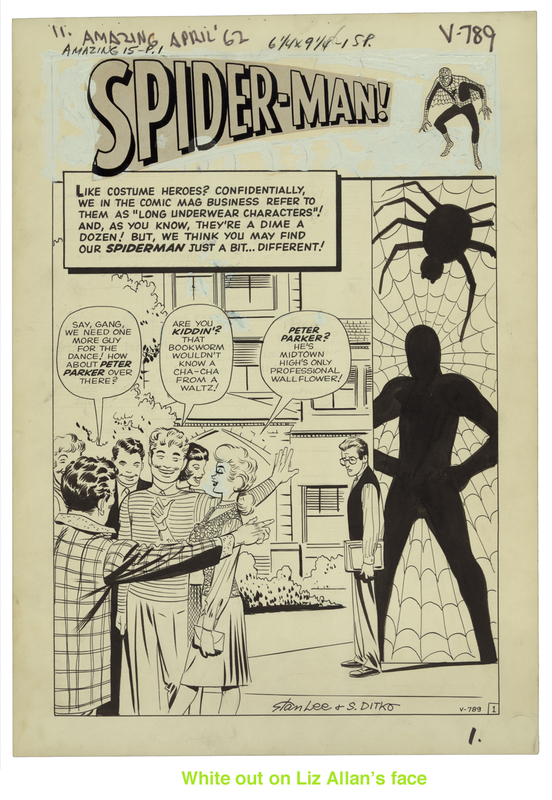 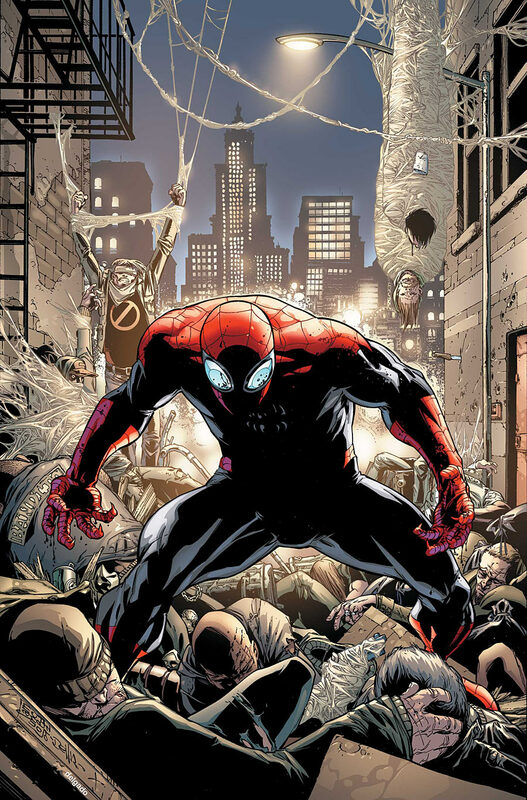 Anthony Falcone touched on this in his last column, and it is a topic I’ve been thinking about more and more lately – The return of Peter Parker. 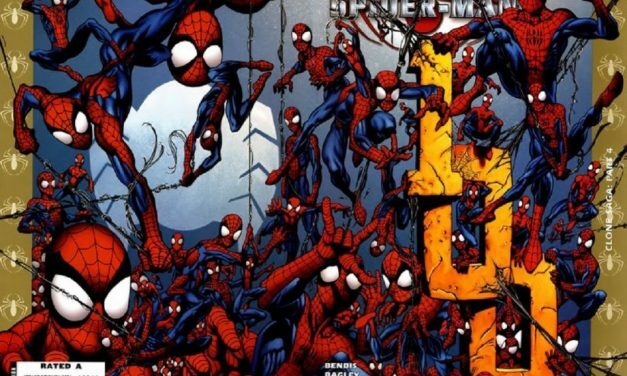 Does Marvel Comics hate Peter Parker?